How do you respond to the heartaches and pain in your life? Do feelings of helplessness and busyness control your day causing you to experience disappointment, depression, and even despair? Do anger, resentment, stress, worry, and feelings of inadequacy bind you as tightly in your Christian life as the cocoon does the butterfly? Do tears of sorrow, pain, and shame cloud your vision? Are you discouraged because real life isn’t the way you dreamed it would be? 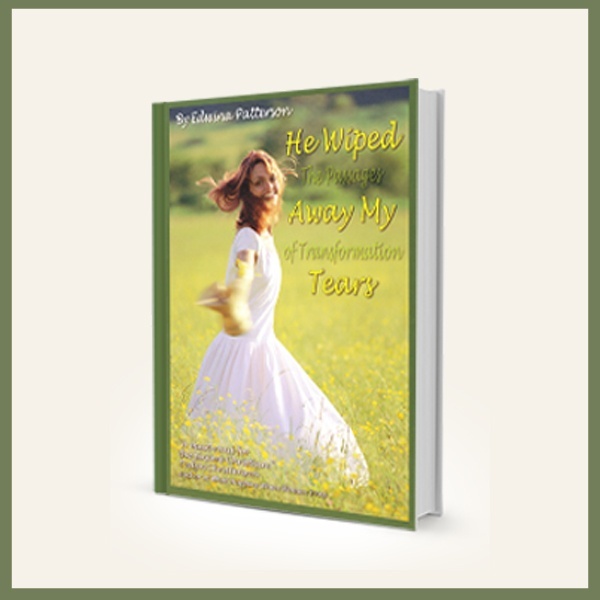 If you long for a deeper relationship with the Lord, if you hunger to experience the blessings God has in store for you, if you yearn to be transformed from a hopeless victim to a victorious witness for the Lord, this book is for you.